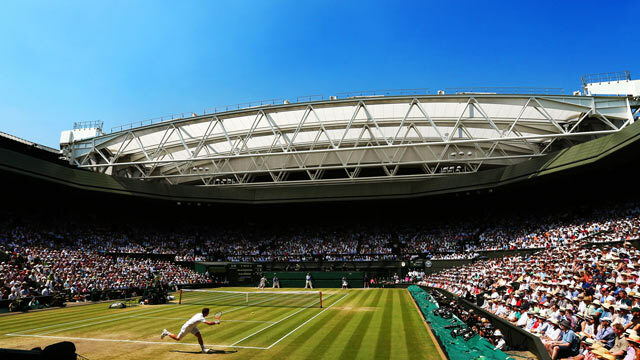 Wimbledon – Follow the Tennis match between Nicolás Almagro and Richard Gasquet live with Eurosport. The match starts at 22:00 on 29 June 2012. Our live coverage lets you follow all the key moments as they happen. Head-to-head: see historical stats and visit our detailed profiles for Nicolás Almagro vs Richard Gasquet. Get all the latest on Tennis: fixtures, results and tables. GASQUET 6-3 6-4 - SET - Over on Court One, by the way, Gasquet has doubled his lead over Almagro by taking the second set. The Spaniard is king of bouncing back from a two sets to love deficit though so that one might not be over just yet!